An arrest warrant has been issued for failing to appear in court on charges of stealing from an elderly person. Deputies with the Fresno County Sheriff’s Office took a report from an older woman who said her credit card had been stolen and more than $6,000 in unauthorized charges had been racked up on it. Deputies followed up with businesses where charges were made and discovered Bethani Daniel was responsible for making those fraudulent purchases. She is a known methamphetamine user. Deputies eventually tracked down Daniel and arrested her. 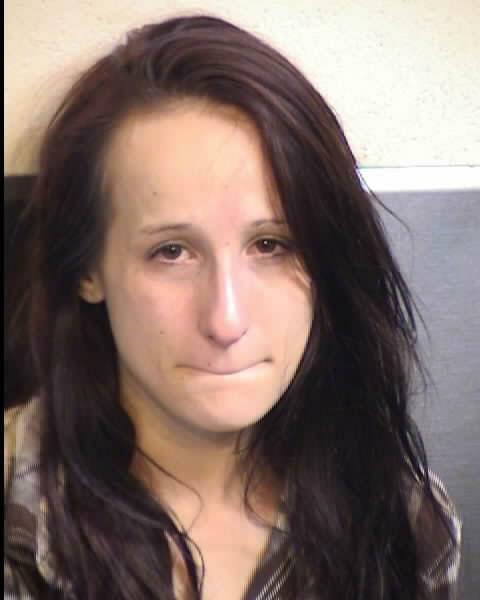 She spent two days in the Fresno County Jail and was released as part of a pre-trial supervision agreement. Bethani Daniel is white, 20 years old, 5’2”, 108 lbs., with brown eyes and long brown hair. If you know the location of Bethani Daniel, please call Crime Stoppers at 498-7867. All tips remain anonymous and you may be eligible for a reward of up to $1,000.